Healthcare M&A: Are technology services firms consolidating fast enough ? Does Brexit matter to healthcare? The global healthcare industry’s exposure to U.K is limited. Nevertheless, there will be some direct impact for sections of the industry. So, the shoe has dropped. For those of us who thought Brexit was just another continental Europe thing and a storm in a teacup (like the Scottish referendum in 2014 which was an anticlimax), we woke up (or went to bed last night) to news of the people of Great Britain choosing to exit the EU. As the pundits and analysts start to unpack the implications, stocks take a beating, and the pound takes an – um – pounding, the rest of us have to ask ourselves only one question: Does Brexit matter? -- Britain’s exit will create a new dimension for tech firms that have now to deal separately with the EU, including countries who are hostile to big global tech firms. The EU’s stringent privacy and antitrust laws could mean bad news for big tech firms like Google, Apple, facebook. -- The depreciation of the pound could have an adverse impact on sterling-denominated contracts. Many Indian tech companies that have large outsourcing contracts with UK firms will see some near term impact. -- Investments in U.K may now need to be reviewed in light of the changed circumstances, including cross-border M & A transactions. At least one firm, Microsoft, had warned earlier that planned investments may slow down. -- Brexit may have implications for foreign nationals who live and/or work in the UK, and the ability of tech firms in U.K to recruit elsewhere in Europe for positions in the UK. Free movement of labor is likely to be a casualty of Brexit. Global tech firms have limited exposure to the healthcare market in the UK, so the impact of Brexit will be limited, especially if these are dollar-denominated. The story may be slightly more complicated for European tech firms that have exposure in the U.K. In addition to the currency impact, U.K’s National Health Service (NHS) which has its own financial challenges, may see implications for its budgets in the coming year, which will make it more challenging for global tech firms with exposure to U.K.
Like global tech firms, healthcare enterprises – be it providers or payers – have limited connections to the U.K ( with exceptions such as BUPA). 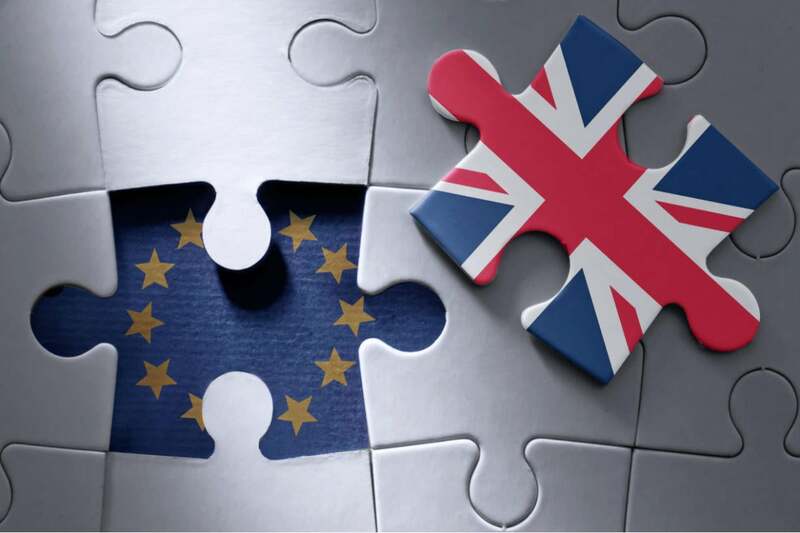 The story may be different for global pharma and medtech companies, especially those based in U.K, that have to make their own assessment of the impact of Brexit. The prospect of trade barriers is also real, and the auto industry is already seen to be impacted. Till a week ago, I didn’t really pay a lot of attention to Brexit, nor did anyone I work with in healthcare IT. My guess is our world has been shaken and stirred a bit by all the noise about the stunning decision by U.K voters to leave the EU, but in the grand scheme of things, it’s probably a blip – at least for healthcare. Oh, and I did learn a new word in the past few weeks: portmanteau. My sympathies go out to my Brit friends across the world, most of whom were “remainers.” Keep calm and carry on.